ONLY THREE vehicle-related fatalities allowed in police reports as of posting today, despite multiple serious crashes. Typhoid fever is a serious systemic infection caused by the enteric pathogen Salmonella enterica serovar Typhi. S. Typhi is spread by the faecal–oral route. That’s consuming food or water contaminated with the feces of an infected person, according to the World Health Organization (WHO). About 4% of the infections end fatally. NO INFORMATION ON THE TYPHOID OUTBREAK AVAILABLE ON ARPHS WEBSITE, AS OF POSTING! Meanwhile, a man was killed when his car collided with a truck on SH1 about 2km south of Makikihi in South Canterbury. This incident was NOT posted on police website, as of posting. Two endangered Hector’s dolphins have been found dead in the South Island. Both dolphins may have been “subject to human interference”. The two men who were killed when the car they were travelling in collided head-on with a truck on State Highway 7 in North Canterbuty have been named by police. 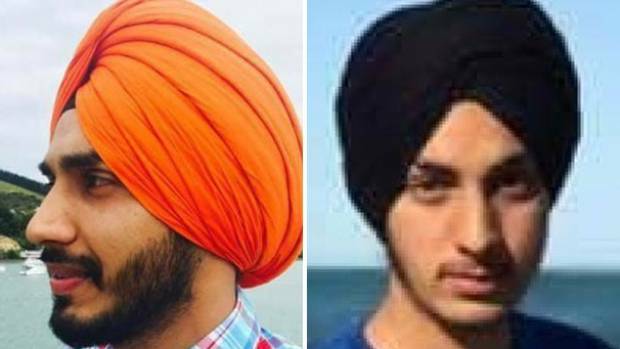 They were Kamalpreet Singh, 23, and Lovepreet Singh, 19, who lived in Christchurch. The two victims met their violent end on State Highway 7, about 5 kilometres north of Culverden, when their car crashed into a truck just after 8am on Tuesday. The two young victims were the fourth and fifth to meet a violent death on the new alternate highway between Christchurch and Picton. ONLY two vehicle-related fatalities allowed in police report today, as of posting. Two people were killed in the crash at Mouse Point in Culverden, North Canterbury earlier today. The road was closed after the fatal crash involving a truck and a car, police said. “The car was so badly smashed police could not initially confirm how many people were in the vehicle,” said a report. The man killed in a crash on State Highway 6 near Kaituna-Tuamarina Road, Marlborugh on Friday 24 March has been named as 24-year-old Dylan Sutton, who lived in Nelson. 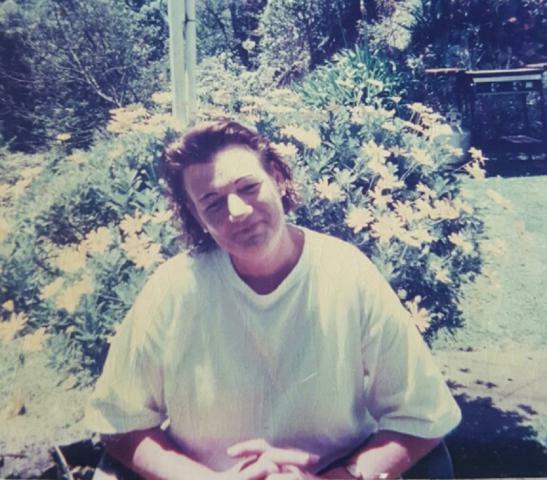 As the search continues for NZ’s latest missing woman, Kim Bambus, MSM have just “remembered” that Cherie Vousden, a 42-year-old North Shore mother, vanished without a trace from The Mercer Loop track area Phia, in 2012. Health Warnings: Respiratory Illness Rate Rising – Do you honestly think your kids are safe in New Zealand? The Impact of Respiratory Disease in New Zealand: 2016 Update, commissioned by the Asthma and Respiratory Foundation, found that respiratory disease accounted for one in 10 overnight hospitalisations and highlighted the high degree of socio-economic and ethnic inequality as “by far the most relentless and disturbing pattern”. The report found respiratory hospitalisations had been increasing by 16.4 admissions a year since 2000 but at a sharper rate since 2008. It also estimated the economic burden to the country was at least $6.16b in 2013. Of that $5.68b were indirect costs from mortality and disability and the remaining $482.1m were direct costs from hospitalisations, prescriptions and doctors’ visits. Asthma was calculated separately with a total cost of $858.2m. Record numbers of New Zealanders are swamping the struggling hospitals countrywide. The National Drug Intelligence Bureau (NDIA) found about 800g of methamphetamine each week in one wastewater treatment plants in Christchurch and 730g in Auckland last month, according to their latest data release. Cocaine and MDMA were also among Other drugs found in the two cities’ sewers. However, their report has most likely been doctored by the authorities because the data are inconsistent with the results of similar tests conducted by a team of two universities. 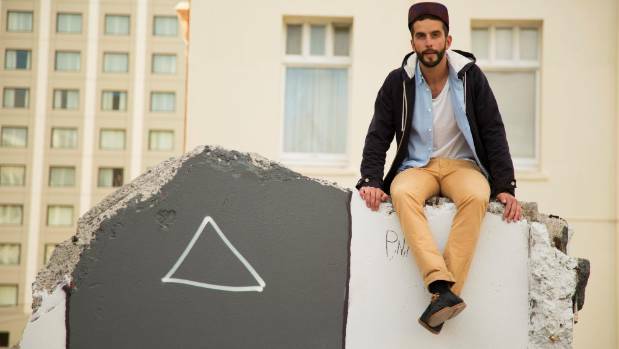 In 2014, a team from Massey University and University of Queensland tested the city’s wastewater to find out about Aucklanders’ drug habits. Daily samples taken from only two wastewater treatment plants in Auckland over a three-month period found an average of 600 grams of pure methamphetamine each day. NO vehicle-related fatality report allowed today, as of posting. Would it be safe to say about 11,000 people have gone missing in New Zealand since the 1970s? “One person is in a critical condition and another is trapped after two trucks and a car collided on State Highway 1 north of Wellsford. “One person with critical injuries has been taken to hospital by helicopter after being freed by fire crews from a vehicle. THURSDAY’S UPDATE: At least four people were killed as a result of crashes on NZ suicide roads on Thursday. The motorcyclist chased by police before serious crash in Bulls last night has died today (Friday) in Palmerston North Hospital. Two pedestrians were also killed in the BOPOD. A crash involving a train and a car killed at least one person and left another seriously injured. The crash happened at about 3.20pm at Piako Road/State Highway 26. A pilot study based in Auckland and Christchurch found 25 percent of respondents could not afford a GP and an additional 9 percent went without necessary hospital care, said a report. “There are a lot of people now who have needs. They’re not recorded anywhere,” says Lead researcher and surgeon Phil Bagshaw, adding that 300,000 adults were in that predicament. Former Farmers boss Rod McDermott, 61, was killed violently in a car crash on Wednesday, when his car crossed the centreline and hit a truck just a few kms from his new home. He had retired in October last year and moved to Welcome Bay in Tauranga with his wife Irma. The motorcyclist chased by police before serious crash in Bulls last night has died today in Palmerston North Hospital. Police have released name of the elderly pedestrian who died after being hit by a car on Vale Street, in Otumoetai, Tauranga, on Thursday 23 March, 2017. He was Cyril Walter Jaggard, of Brookfield, Tauranga. The pedestrian who was hit by a car in a crash on Vale Street, Otumoetai, around 9:45am Thursday morning has died. The body of a man floating in the water was found this morning. The man was wearing a lifejacket and weather conditions were calm, police said. Kaikoura Earthquake Moved South Island 6 Metres Closer to… North Island! With apologies to our foreign viewers for the uncouth accent! ONLY one vehicle-related fatality report allowed today, as of posting. PC Keith Palmer, 48, a constable, husband and father was fatally stabbed to death by a deranged individual as he tried to to prevent him entering Parliament just after lunchtime, yesterday. The attacker drove a Hyundai 4×4 on Westminster Bridge towards parliament, mowing down dozens of people in his path including three police officers, before ramming into railings outside Parliament. The driver is believed to have then got out of the car and stabbed the unarmed policeman before being shot by an armed officer. Palmer was one of four people killed by the attacker. At least 40 people were injured in the rampage including Romanian and French nationals. “[CLUELESS] Police are looking for information from the public following the sudden death of a woman in Motueka on Sunday 19 March. “The body of 43-year-old Sheree Diane Archer was found by a member of the public at the edge of the Motueka River, just upstream of the main road bridge at Riwaka. Police were notified of the discovery at around 5.30pm on Sunday. “A scene examination has been completed and the death is not being treated as suspicious [in line with NZ police policy when any fatality is “investigated”.] Police are making inquiries on behalf of the Coroner. 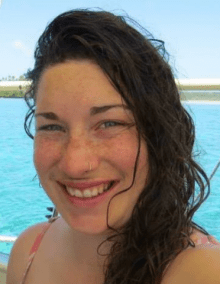 “Police believe Miss Archer was from Palmerston North and had only been in the Motueka area for a couple of days having travelled down from the North Island on Friday 17 March. A mid-sized tan and white coloured dog was found with Miss Archer and it is thought she walking the dog at the time of her death. UPDATE: At least two people were incinerated in inferno on Te Anau Milford Highway on Tuesday, March 21. 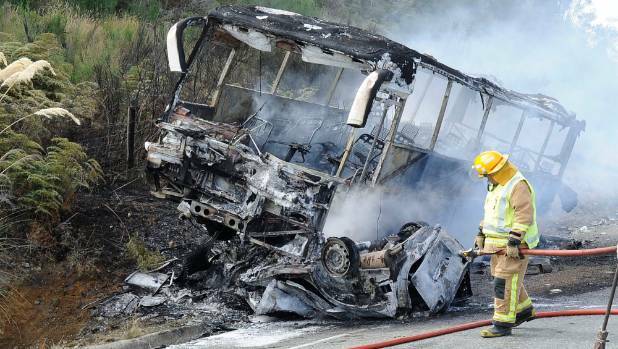 Deadly inferno on Te Anau Milford Highway after tourist bus carrying 16 Korean visitors crashes into rented vehicle on Tuesday. Photo: JAKOB YE FRAZER/FACEBOOK/ via stuff NZ. This release can be attributed to Southern Area Commander Inspector Joel Lamb. This is a horrific incident that has impacted a large amount of people and that of the Te Anau and Milford communities. Police can confirm that the vehicles involved were a passenger bus carrying tourists and a rented smaller vehicle. The collision caused a fire which enveloped both vehicles. Police, Fire and Ambulance worked together to secure the scene to extinguish the fire, treat the wounded and assist those affected by the crash. The scene of the crash was cleared late last night. Both vehicles were substantially damaged as a result of both the crash and the subsequent fire. All occupants of the bus were able to exit the bus. Several of these occupants required first aid at the scene and later at a local medical centre. Witnesses reported to Police that there were two individuals in the smaller vehicle. Police are working to identify all individuals in the vehicle but can confirm that there were no survivors from that vehicle. After! 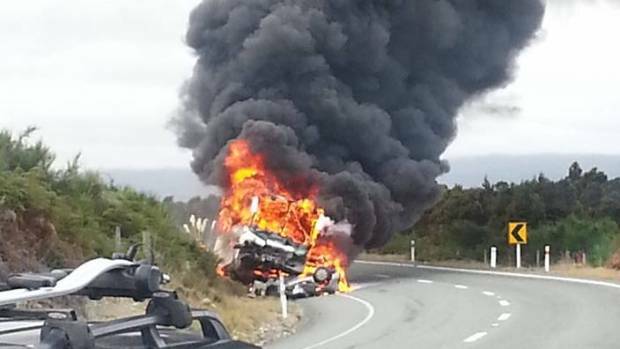 Deadly crash on Crash on Te Anau Milford Highway. BARRY Photo: HARCOURT/ via Stuff NZ. Police can confirm that one person was killed in a head-on crash on Welcome (!) Bay Rd, Kairua, Tauranga. Emergency services attended the scene after being alerted at 2.28pm. New Zealand SAS and U.S. troops killed or wounded 21 civilians, mostly women and children, during a raid on two Afghan villages in August 2010, say investigative journalists Nicky Hager and Jon Stephenson in their new book, called Hit & Run, which was released in Wellington on Tuesday. The book is based on numerous interviews with the troops that carried out the raids, as well as New Zealand and Afghan soldiers and villagers, the authors say. The civilian massacres were apparently in retaliation for the death of Lieutenant Tim O’Donnell, who was reportedly killed in an ambush while on patrol in Bamyan province in August 2010. Mom and Dad Never Told Me! He was the first New Zealand soldier to meet his karma in Afghanistan, or else some of us are “born to kill” with impunity. The pedestrian who was killed when hit by a vehicle on Sunday morning in Paekakariki was 56-year-old Caroline Boyd, who lived in Wellington. NO vehicle-related fatality reports allowed today (Saturday), as of posting. 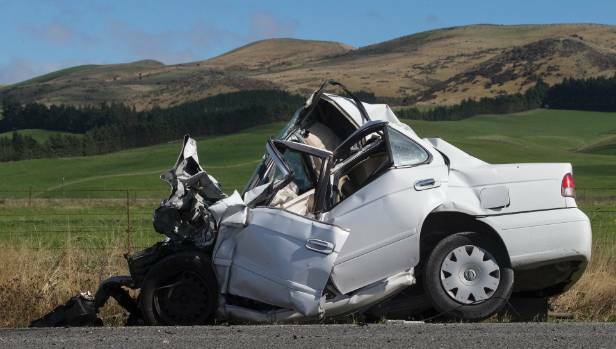 To protect the tourist industry and massive foreign investment, however, about two out of every three road fatalities go unreported, or the dead are statistically resurrected by NZ government. Japanese cyclist Mitsuaki Inagaki was killed after being hit by a truck near Twizel (Canterbury region) on Wednesday. Distance cyclists Inagaki, 62, from Nagano prefecture, and a 62-year-old English rider were hit by a truck south of the Mount Cook turn off on Tekapo-Twizel Road (State Highway 8) on March 15 at 6.20am. “Inagaki was one of 29 riders participating in a 1200 kilometre Tiki Tour ride around the mid and lower South Island organised by Kiwi Randonneurs, New Zealand’s long distance cycling association,” said a report. A third person has died of unspecified injuries following the house fire in the Taupo area early Friday morning, police said. Details of the victims have not been released. 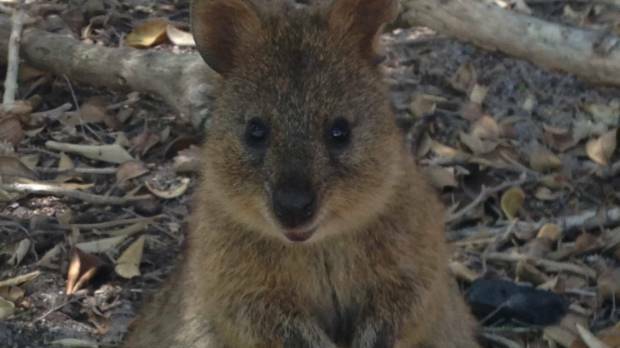 A Christchurch male has been arrested in Australia after allegedly tossing quokka off a jetty. A Kiwi animal lover (!) has been charged by Oz police over an incident in which he’s alleged to have tossed a quokka into the water [trying to teach the animal how to swim?] from a jetty at Rottnest Island, off the coast of Western Australia on Friday night, said a report. A US diplomatic staffer at the centre of a diplomatic row has left the country. Colin White, reportedly left a house in Tirohanga (Lower Hutt) early last Sunday morning with a broken nose and black eye. It’s unclear what action, if any, the police have taken to charge the person(s) who left white with serious facial injuries.